After its first week on the market, the PlayStation 4 Pro’s numbers have dropped significantly in Japan. According to the Nov. 14 to Nov. 20 report from Media Create, the PlayStation 4 Pro only sold 11,116 units in Japan, whereas the standard PlayStation 4 pushed 26,267. In comparison, the Nintendo 3DS family pushed 113,987 units on the market, up from its original 29,981 sales from last week. There’s multiple factors involved with the Nintendo 3DS’s success during the past week. For one, Pokémon Sun and Moon hit the Japanese market on Nov. 18, nearly breaking Japanese sale records as the second highest selling launch in Nintendo 3DS history. The 3DS has always been a popular console in Japan, too; Media Create’s year to date total notes that the 3DS has sold 1,313,272 units throughout the year, shy just a mere 40,000 from the PlayStation 4’s lead in Japan’s markets. In comparison, the PlayStation Vita has only sold 735,869 units this year, down from last year’s 781,480 total. As for the PlayStation 4 Pro’s decline in sales, the console’s initial launch and hype has come and gone. The original reported numbers can be largely attributed to excitement from early adopters, with Media Create’s latest sales suggesting that interest is leveling off. 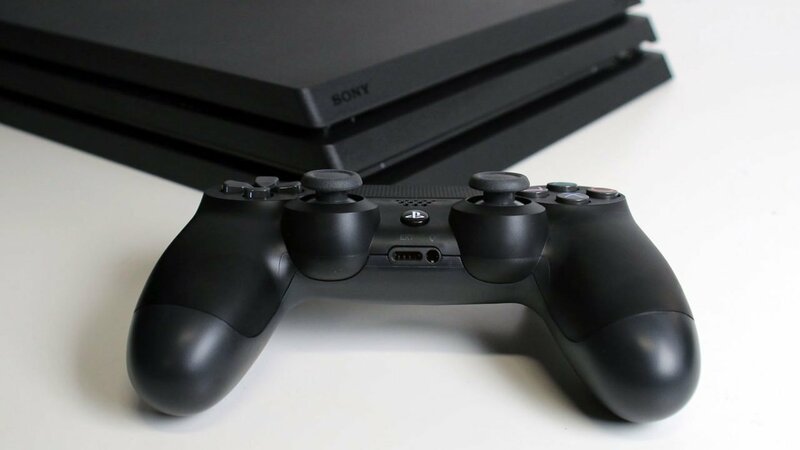 Not to mention, the PlayStation 4 Pro has come under scrutiny throughout November for various hardware and technical bugs, with some games performing worse on PS4 Pro at launch than on the original PS4. It’s safe to say everyone who wanted a PlayStation 4 Pro has acquired one, seeing how the original PlayStation 4 Pro sold approximately 15,000 more units than the PlayStation 4 Pro. Consumers will remain cautious as day one launch bugs persist. Still, holiday season is rapidly approaching around the world, and that means Black Friday and Cyber Monday sales starting Nov. 24. Check back over the course of the holidays for more news on hardware and game sales; the gaming community is sure to see some interesting numbers from Japan as December rolls in.